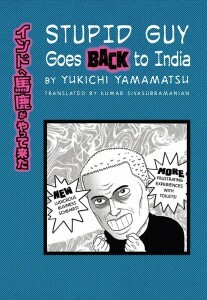 A few months ago, I had written a blurb about a book called “Stupid Guy Goes to India”. I had thoroughly enjoyed it. I have observed that I like books, shows and documentary that gives me an outsider’s view of my country (kind of like TheSurfingViolinist’s India adventures). 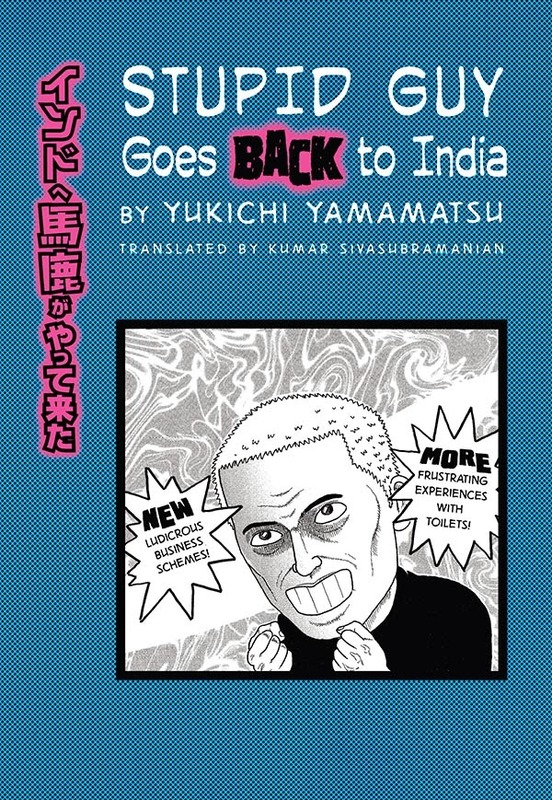 This post is about its sequel – Indo e Baka ga Yattekita: Matamata – or known as Stupid Guy Goes Back to India. Allow me to put forth the unpleasant first. I did not enjoy the book as much as I wanted to. It is nowhere as entertaining as the first one. Maybe, Yamamatsu sensei was more prepared and got less duped this time around, which in turn translated to a less wacky story. 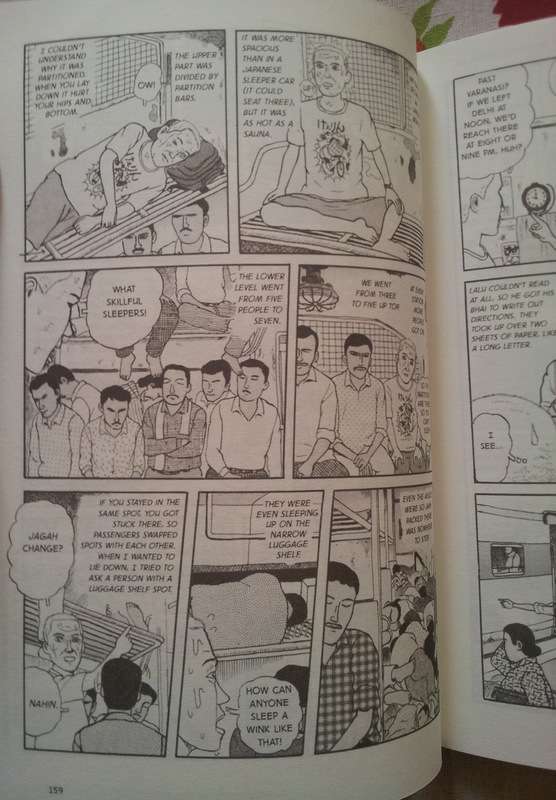 Still it is better than many mangas I have read in recent times. I loved a few things about the publisher. Blaft did not abandon the sequel. It is a good thing to see a publisher commit to a series (even if it is only a short one). They have also retained the original right to left reading format. Blaft is a first generation manga publisher in this subcontinent so this was important. 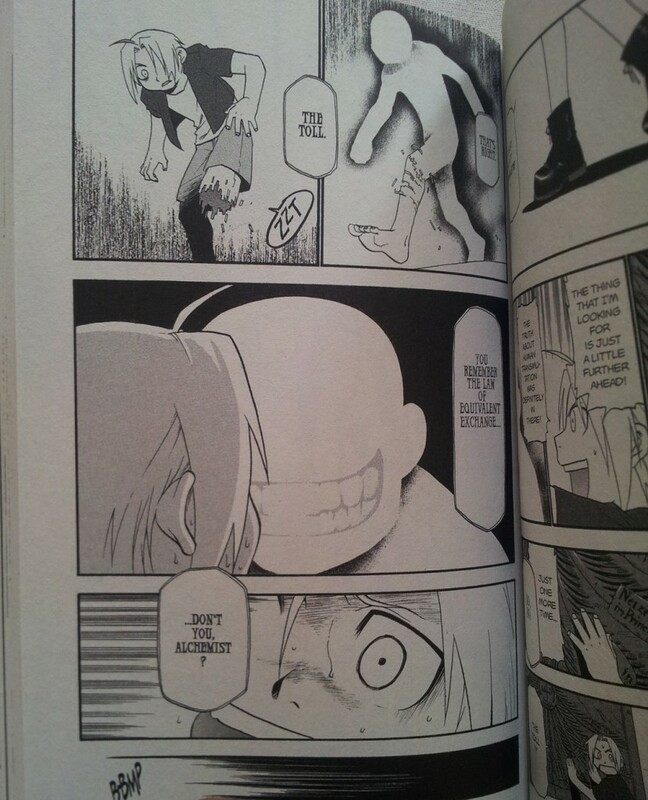 The first generation American manga publishers like Vertical and Dark Horse totally screwed things up with their mirror flips (Maybe I should do a separate post on this). Also, a big shout for Kumar Sivasubramaniam’s translations in keeping the aspect of cultural chaos intact. Allow me to redirect you to an interview of his. There is one thing which I wish Blaft will improve in the future. The print has problems with respect to reproducing black lines. At times I felt that the solid black lines were upscaled and anti-aliased, which gave the lines a mushy greyish texture. Check this image. Now compare it to a page from Viz. Although the interview page with Kumar Sivasubramaniam says that these are available only in the Indian subcontinent, it is not true. For those in US, here is the link. If you are looking for the first book in US, you can find it here.